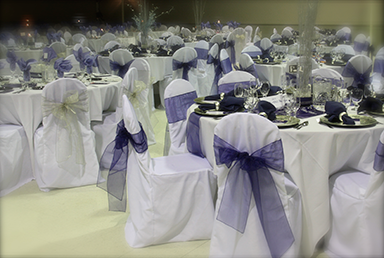 Glamour and Glitz are your event decorating specialists! 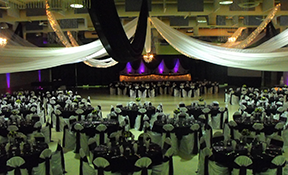 Why go to Edmonton or Saskatoon for your wedding or special event rental needs when we offer delivery to Lloydminster, Vermilion, and Wainwright at no extra cost! 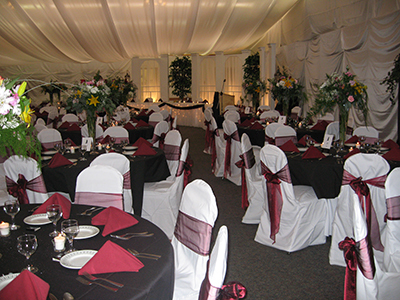 We may specialize in decorating weddings, but we also provide decorating for galas, parties, birthdays, we can even style your restaurant for a special occasion! 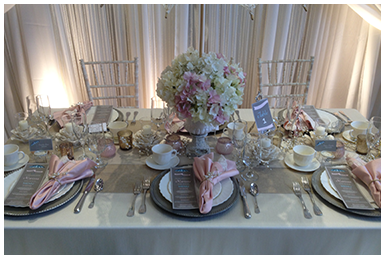 Or if you have a different event in mind- we can do that too! 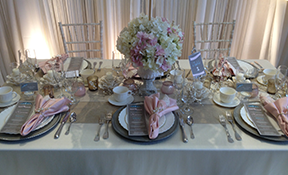 From vintage and themed, or glamorous and elegant, if you need it we provide it! 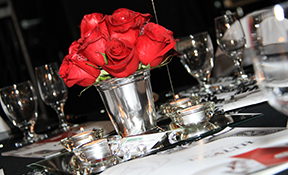 We can do themes from hollywood, vegas, country, vintage or hawaiian – and for the event that demands glamour and glitz, we have everything to make your day special as well! 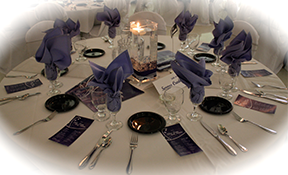 Whether it be a wedding or a special event, we have everything to make your evening special! If you’re wanting details on any of our rentals please call or email us and we’ll give you specifics. For the bride looking for more than rental equipment, not only will we do your full decorating but we will also look after the take down. 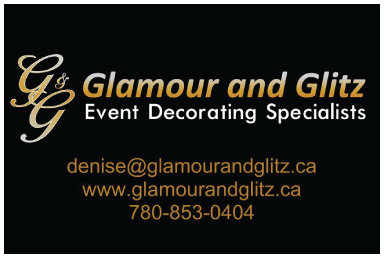 For customized decorating packages please book a consult with Denise. 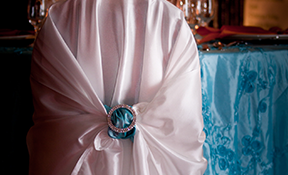 Any bride who refers our company to another bride will also receive %15 off her bridal package. 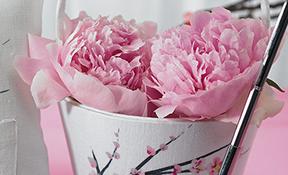 Whether it is for a house party or a restaurant event- we can decorate it! 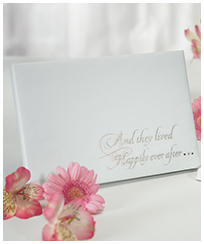 We are your Wedding Star Authorized Dealers. Looking to book us for your event?